In the Lord’s Supper we receive the forgiveness of sins. Jesus’ true body and blood are present in the bread and the wine of the Lord’s Supper. We share a special fellowship with those who partake of the Lord’s Supper with us. God loves to forgive us. He hates sin and hates it when people sin (and even hates sinners—Psalm 5:5), but he loves to forgive sinners, too. All of that is shown in Jesus giving his body and blood on the cross, where God punished sin and forgave sin all at the same time. In fact, God loves forgiving sin so much that he literally wants us to eat and drink forgiveness. And that is the blessing we receive from the Lord’s Supper. Jesus instituted the first Lord’s Supper the night before he died while celebrating a meal called the Passover with his disciples (this particular meal with Jesus and his disciples is also referred to as the Last Supper). “While they were eating, Jesus took bread, gave thanks and broke it, and gave it to his disciples, saying, ‘Take and eat; this is my body.’ Then he took the cup, gave thanks and offered it to them, saying, ‘Drink from it, all of you. This is my blood of the covenant, which is poured out for many for the forgiveness of sins’” (Matthew 26:26-28; covenant refers to the New Covenant (Jeremiah 31:31-34)—see Church Lingo for more information). And for 2000 years Christians have been celebrating the Lord’s Supper with those same words of institution. Those words Jesus spoke are pure gospel, pure forgiveness. The Lord’s Supper is not something we have to do to keep God happy or to atone for sin in some way. It’s 100% God’s love given to us. God’s Word, his message of salvation in Christ, is given to us and we receive it through faith. 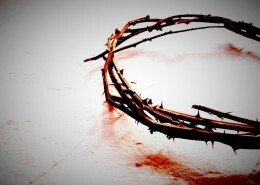 And it’s given to us with a simple, yet powerful promise from Christ: “This is my body….this is my blood…” The very body and blood he was born with and grew up with for the sole purpose of living and dying for us (see Jesus is True God and True Human Being) is given to us as we eat and drink the bread and the wine. This seems impossible. Admittedly, this is hard to understand. It’s a miracle. While we do receive actual bread and wine in this meal, we are also receiving Christ’s body and blood. 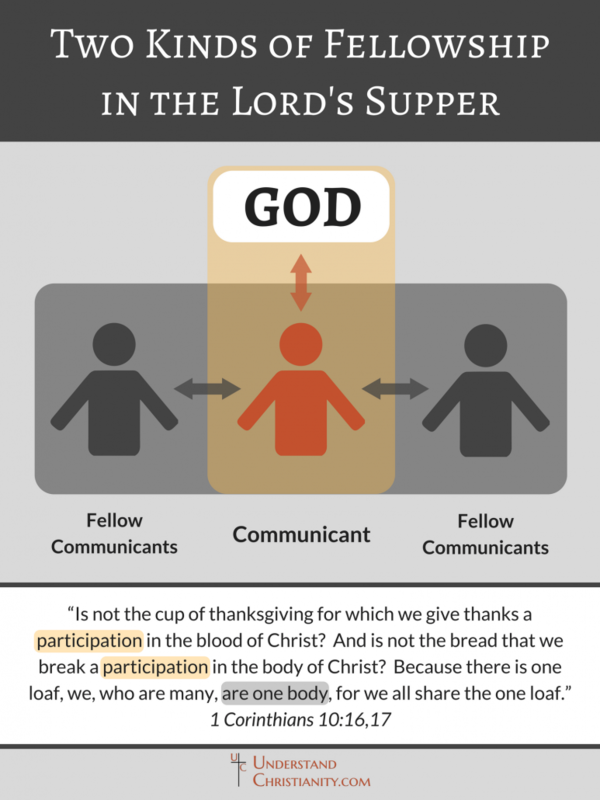 As the apostle Paul describes it, “Is not the cup of thanksgiving for which we give thanks a participation in the blood of Christ? And is not the bread that we break a participation in the body of Christ?” (1 Corinthians 10:16). 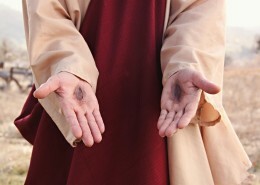 When Christians partake of the bread, they are participating in Christ’s body together. When they partake of the wine, they are participating in Christ’s blood together. One way to describe that miracle is to say that Christ’s body and blood are in, with, and under the bread and wine. 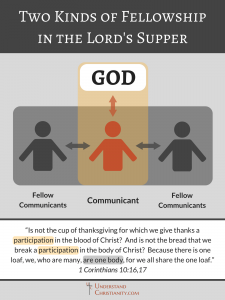 The body and blood are truly present in the Lord’s Supper. For this reason it’s important that we don’t partake of the Lord’s Supper in an unworthy manner. This was happening back in the early church when some people were thinking of the Lord’s Supper as just a simple meal, a meal to fill up on bread and to indulge in wine. They were eating and drinking so much that those at the end of the line—those the others viewed as not as important—were not able to eat or drink anything. This angered Paul, who stressed that this attitude went against the very thing they were eating, that is, Christ’s body and blood given for all people, out of love. Therefore, Paul reminded them of what they were eating and drinking: “Whoever eats the bread or drinks the cup of the Lord in an unworthy manner will be guilty of sinning against the body and blood of the Lord. A man ought to examine himself before he eats of the bread and drinks of the cup. For anyone who eats and drinks without recognizing the body of the Lord eats and drinks judgment on himself” (1 Corinthians 11:27-29). It wasn’t just simple bread and wine they were eating. They were partaking in Jesus’ holy body and blood. That is why we, too, must examine ourselves before partaking of the Lord’s Supper. 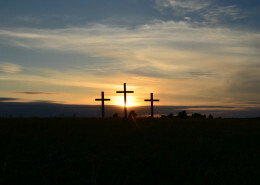 We want to recognize that we are sinners and need God’s forgiveness; otherwise there would be no point in partaking of the Lord’s Supper in the first place. We also want to recognize, as Paul stressed, that we are truly receiving Christ’s body and blood, and therefore, the forgiveness of sins. If we don’t recognize those things, then we are rejecting the very essence and purpose of the Lord’s Supper. 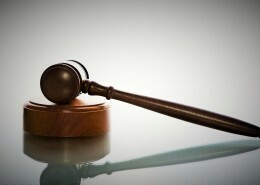 Lastly, if we are not willing to turn away from our sins and better our lives for God’s sake, then by partaking we would only be eating and drinking judgment on ourselves. This is because we’d be denying what God says about our sin and what our sin deserves—the very thing the body and blood of Christ paid for. This does not mean you have to be a perfect person or have the strongest faith imaginable. In fact, the Lord’s Supper is there to forgive sins and strengthen faith. We just want to honor what we are receiving and what we need: the body and blood of the Lord. 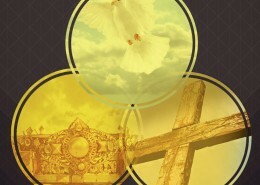 However, there is not only a connection with the Lord taking place in the Lord’s Supper, there is also a connection being made with those partaking in the Lord’s Supper together. As Paul explains, “Because there is one loaf, we, who are many, are one body, for we all partake of the one loaf” (1 Corinthians 10:17). The participation in the body and blood of Christ is being done together, and by partaking together we are acknowledging that we are one body of believers. For this reason we do not want to partake of the Lord’s Supper with those who have teachings that go against what the Bible teaches. “Watch out for those who cause divisions and put obstacles in your way that are contrary to the teaching you have learned. Keep away from them” (Romans 16:17). We cannot and should not declare that we are “one body” with those who teach things about Christ that are contrary to God’s Word because the Lord’s Supper is meant to be a mutual blessing shared together by a body of believers of one faith. When thinking of all of the blessings God gives us, forgiveness is certainly one he loves to shower on his people. Personally and individually giving forgiveness to eat and to drink shows just how deep his love truly is. For 2000 years people have been partaking of the very body and blood that were given to redeem us from sin, and being able to do so together as a body of believers through the Lord’s Supper gives us another example of God’s boundless grace in Christ.